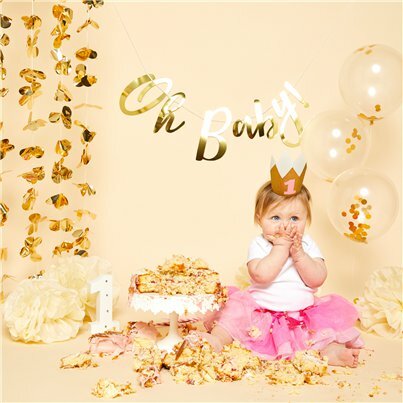 Celebrate your baby’s 1st birthday with a cute cake smash photo shoot! 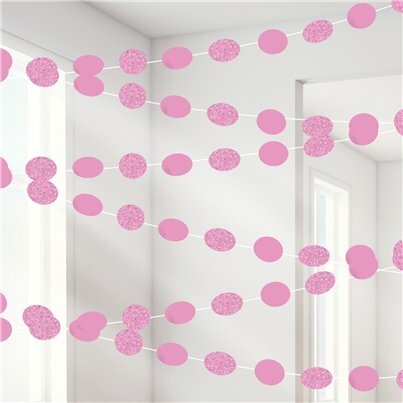 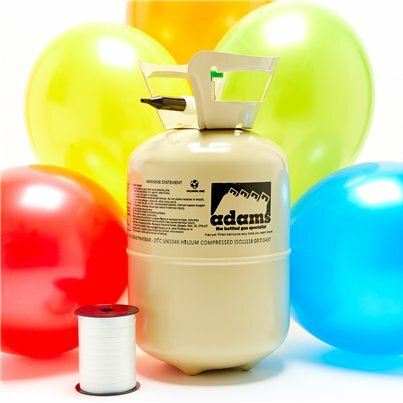 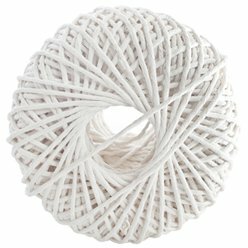 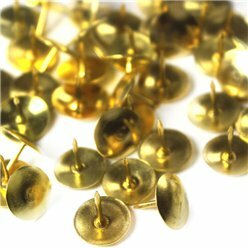 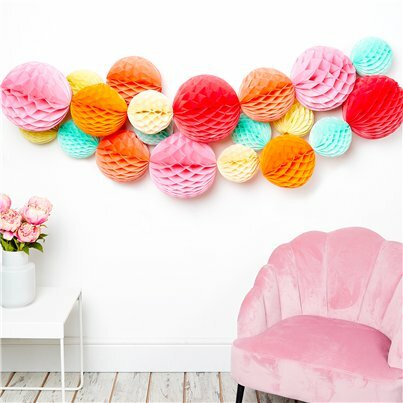 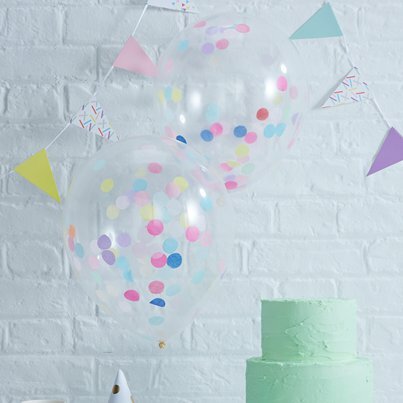 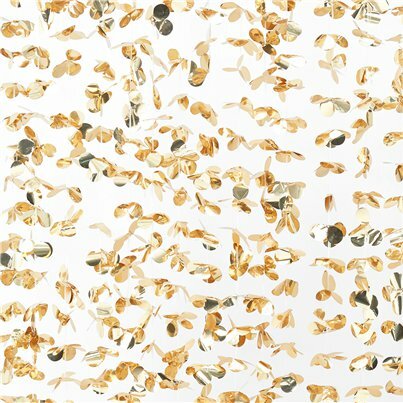 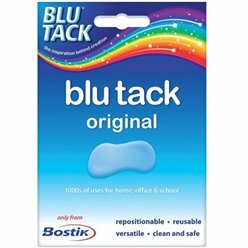 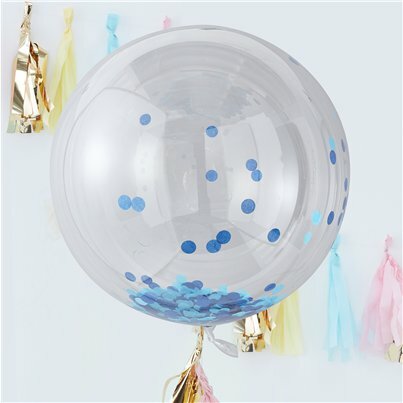 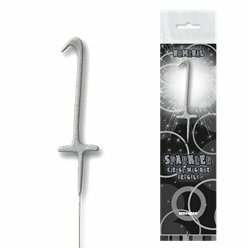 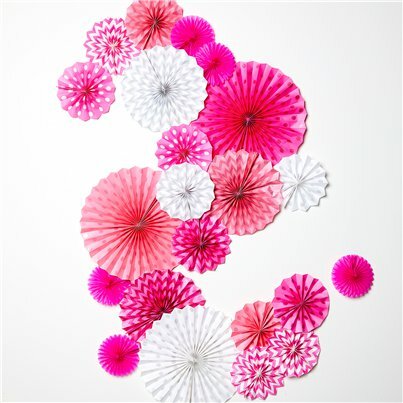 Whether you’re going down the DIY route or hiring a professional photographer, set the perfect backdrop with our beautiful range of cake smash decorations. 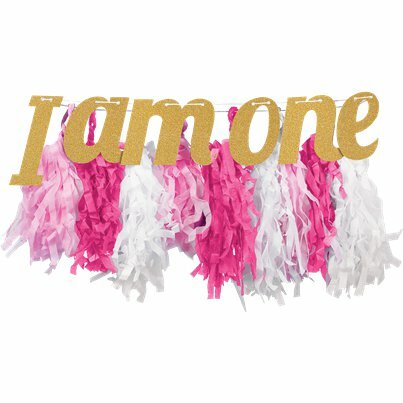 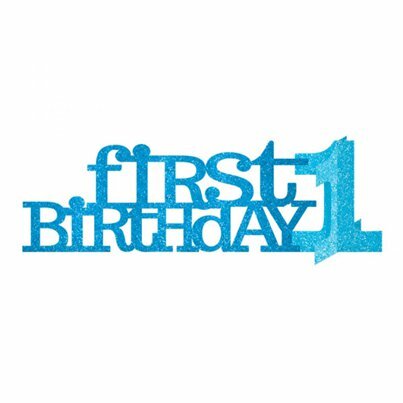 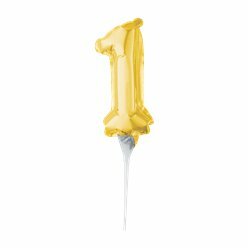 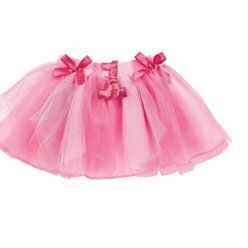 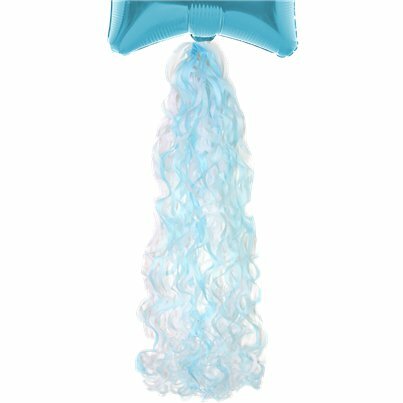 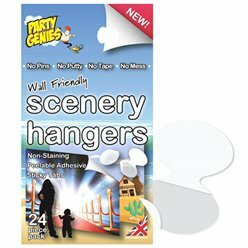 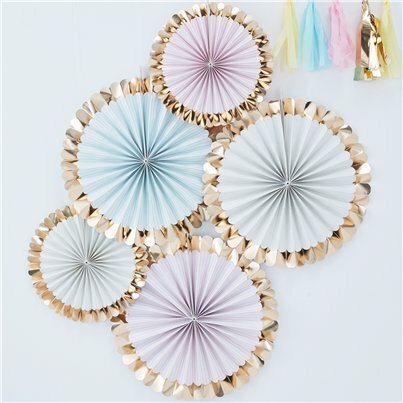 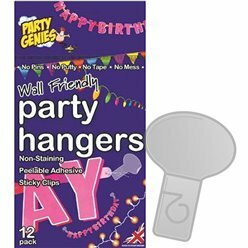 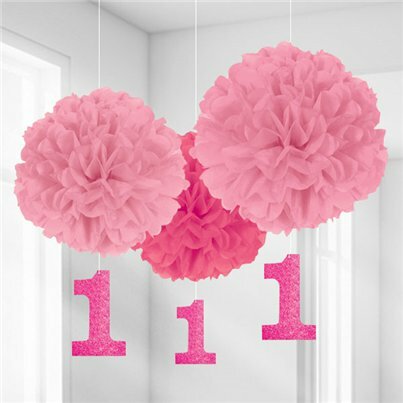 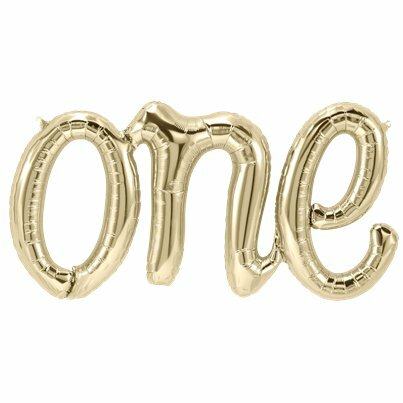 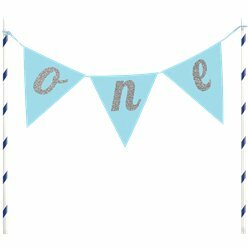 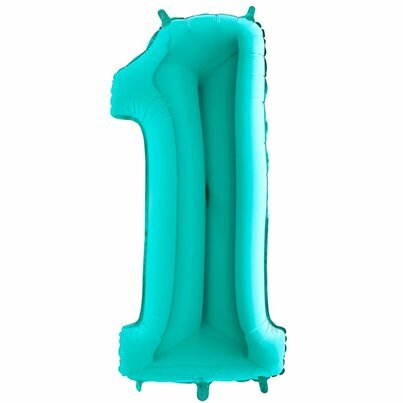 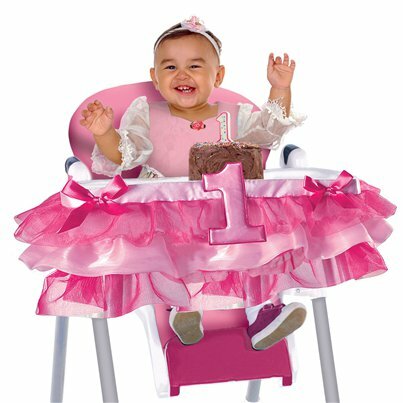 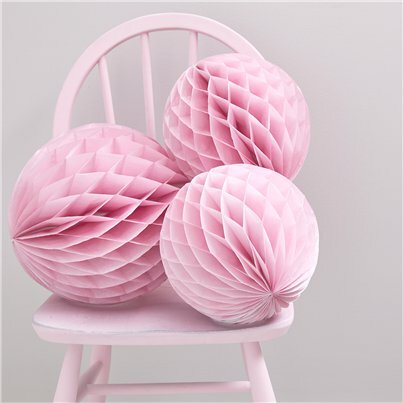 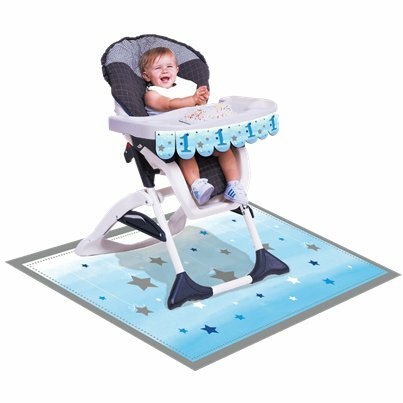 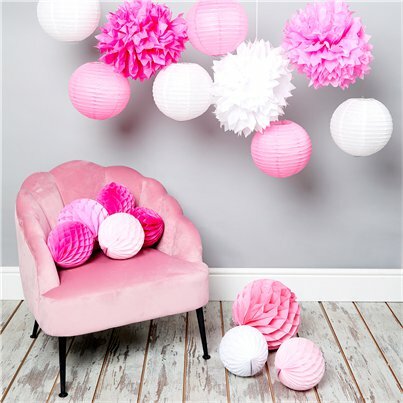 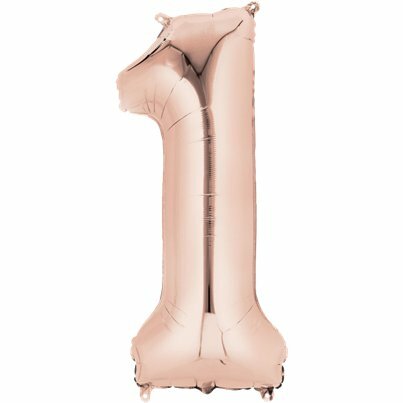 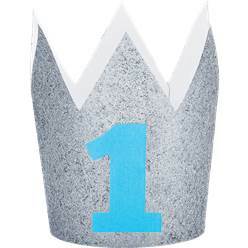 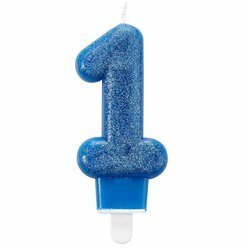 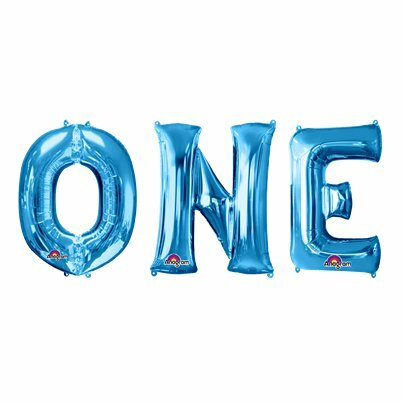 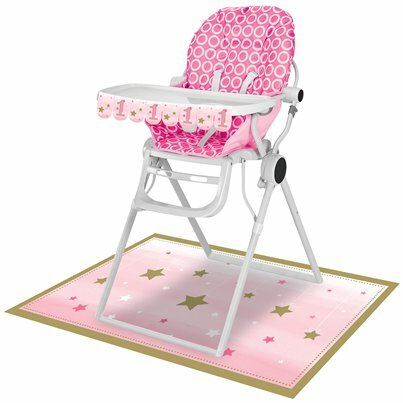 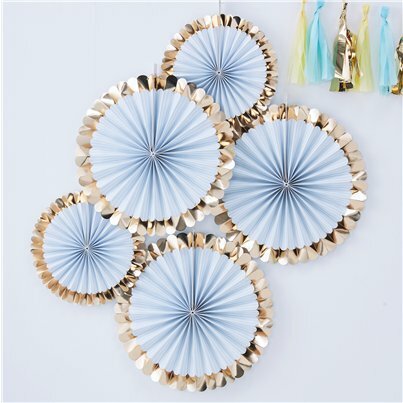 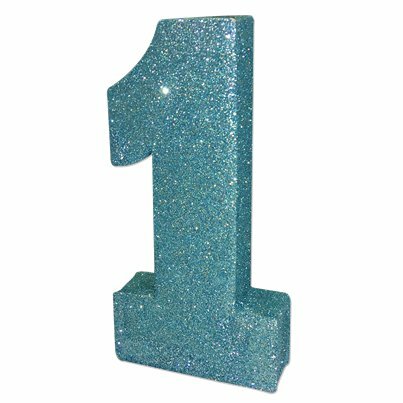 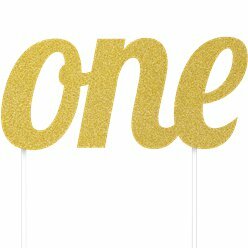 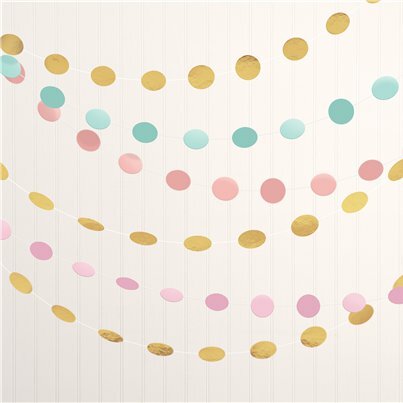 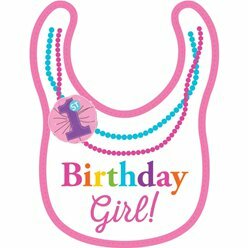 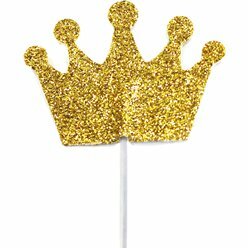 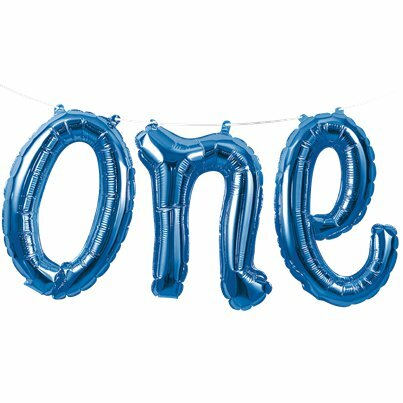 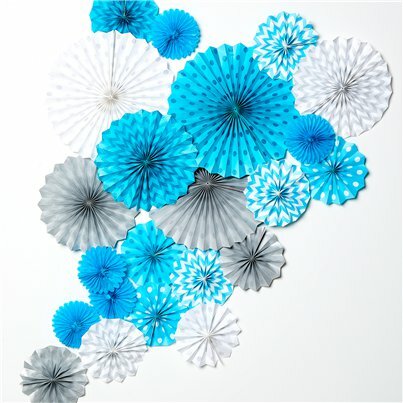 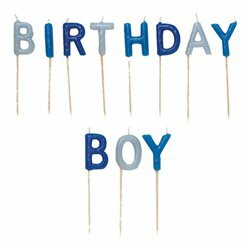 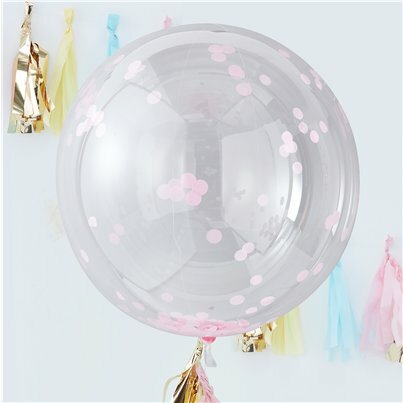 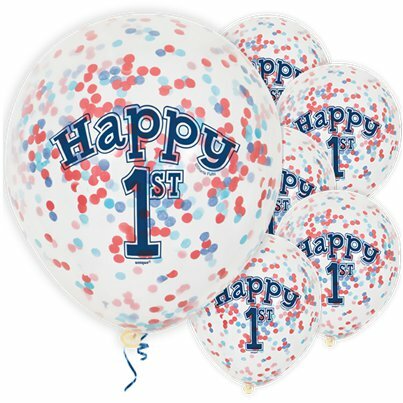 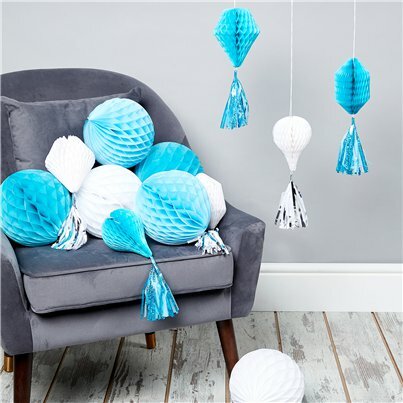 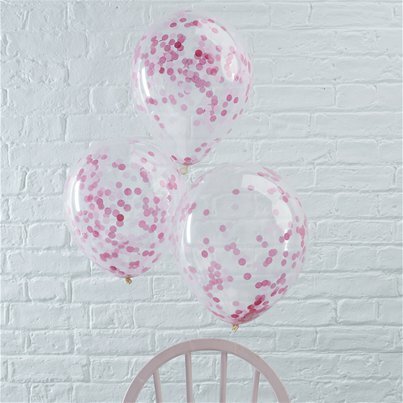 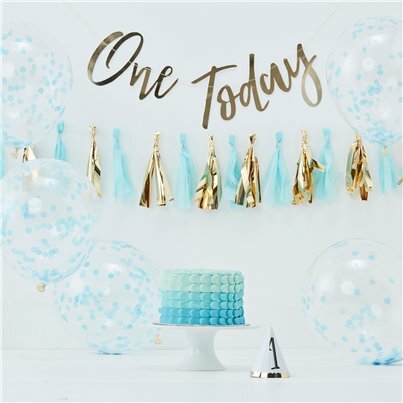 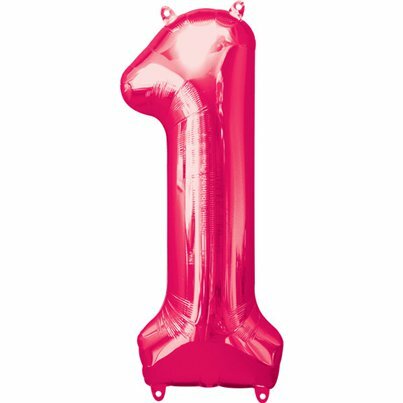 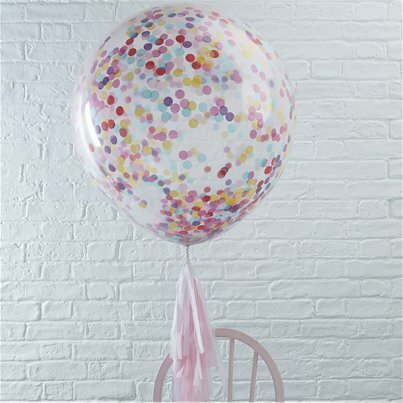 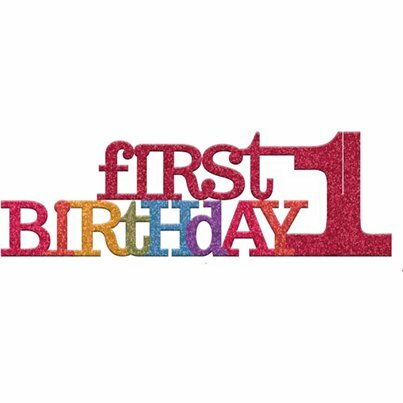 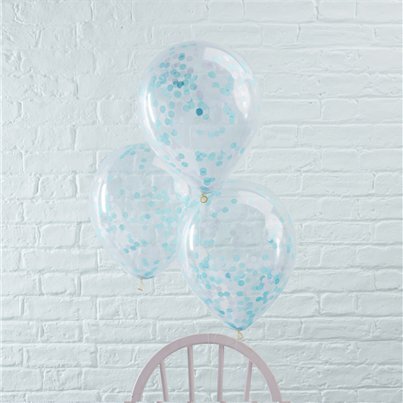 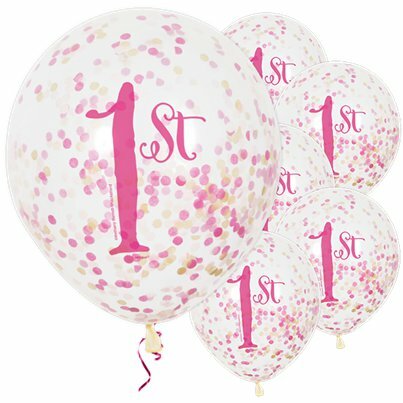 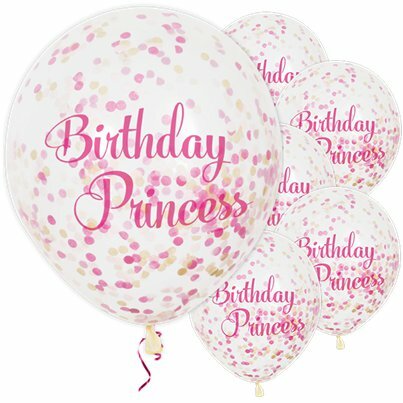 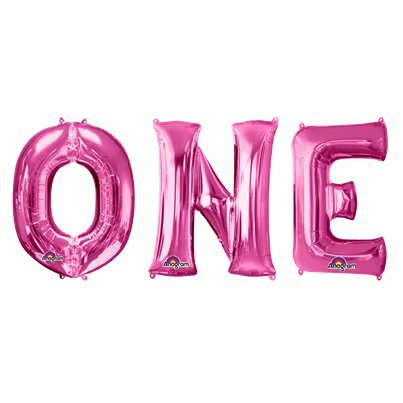 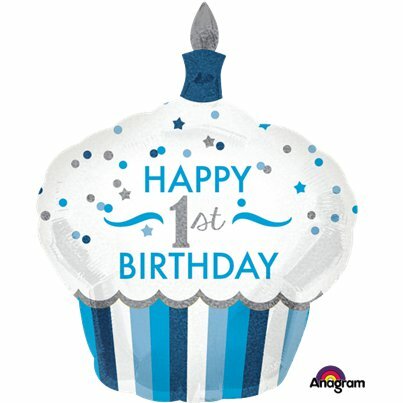 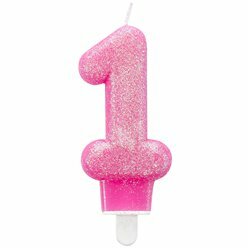 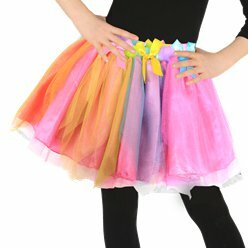 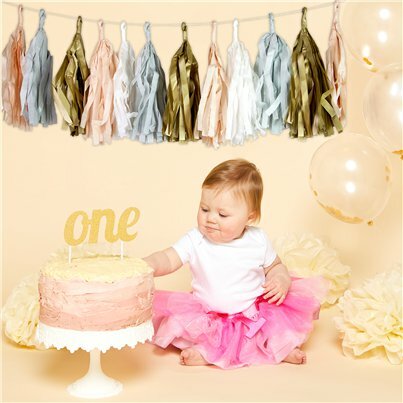 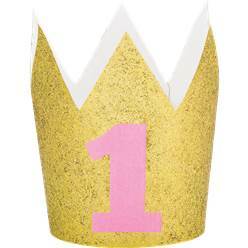 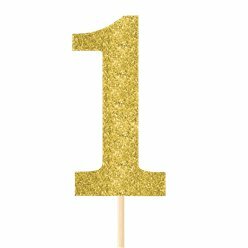 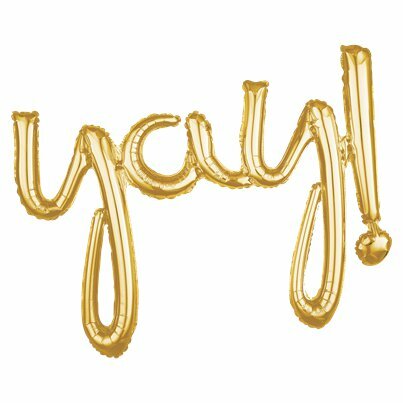 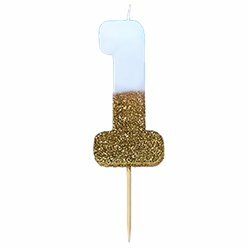 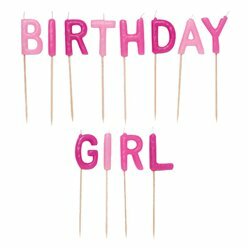 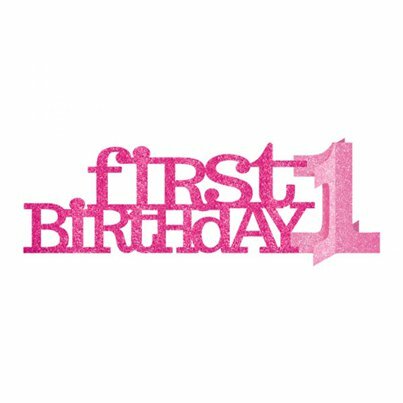 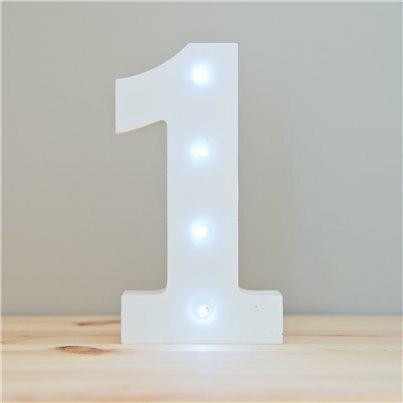 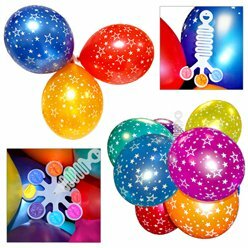 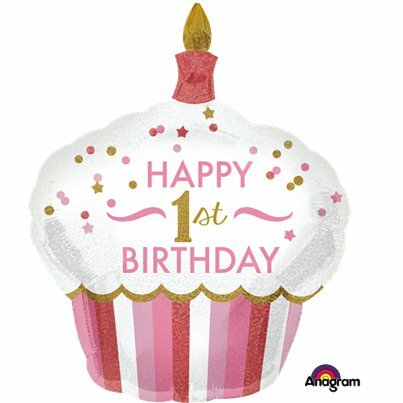 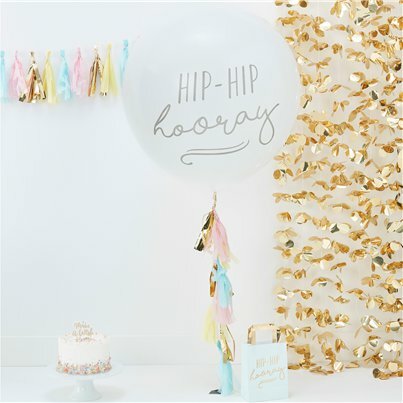 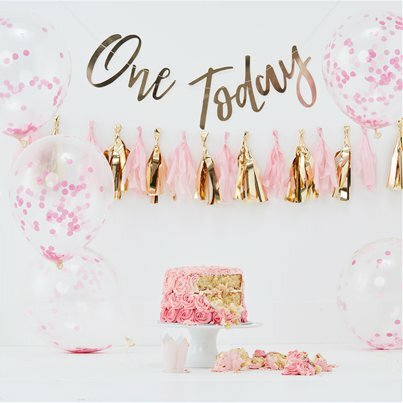 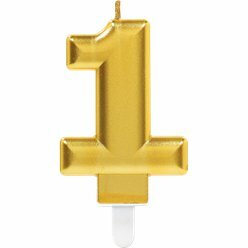 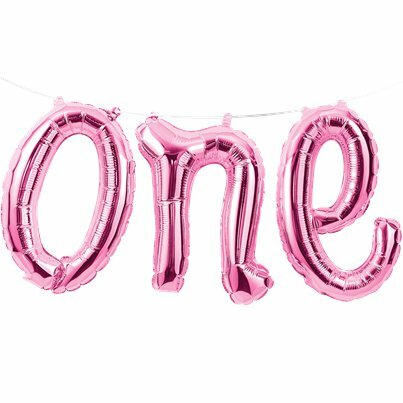 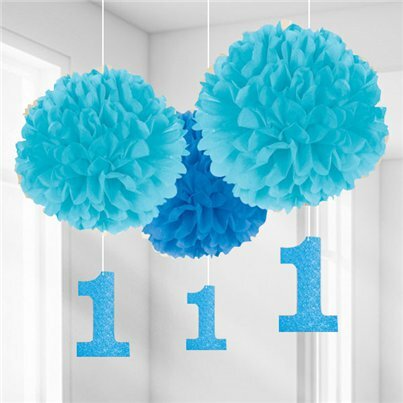 Choose from balloon bunting, tassel garlands, foil number 1 balloons and other lovely 1st birthday décor.